Nokia X Concept Design – Yea or Nae? HMD Global’s Nokia has received global accolades for their released Nokia’s with sleek design and durability and they’ve been so far impressive. 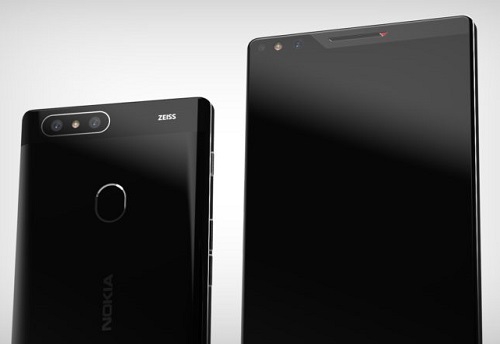 We’ve seen a lot of Nokia concepts appeared online including the Nokia 9 with impressive design, and now again; we have the Nokia X concept design. The mobile market is going the X way but we are not sure if the Nokia X will become a reality. 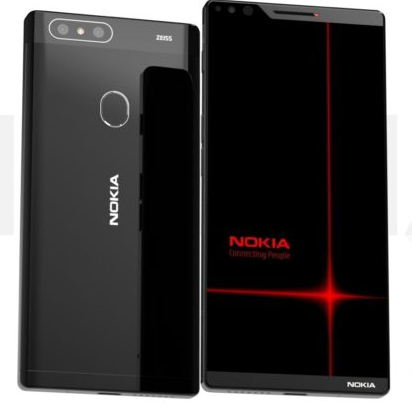 The Nokia X concept design is different from the regular smartphones available in the market; the design is futuristic and classic. At the moment, there is no any indication that HMD Global will be releasing Nokia X or device code name Nokia X. This is just a concept design, which emanated from the designers imagination in which the reality is not certain. 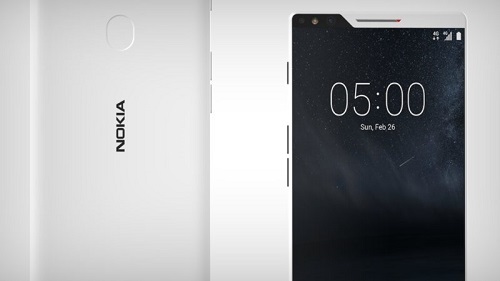 The Nokia X Concept design comes with a metal body and glass. It comes with a full screen infinity display with a notch. The Nokia X’s display notch is at the top left corner. At the back, we can sport a fingerprint sensor for unlocking the device while Nokia’s logo sits in the middle. The logo is also at the lower-right corner of the phone’s front aspect. For the camera department, The Nokia X comes with a dual rear camera setup aligned horizontally with a LED flash in the center of both sensors. There is also the ZEISS branding. The device packs a 3.5mm audio jack and a USB Type-C port. The concept device comes in several colour variants. You can check out more images of the Nokia X from the video below. The device also comes with stereo speakers. Would we ever see something like this from HMD Global? will be waiting for it. This is sweet and nice. Slowly and efficiently, they are coming back. I like the efforts they are making. I’ll definitely get one of their device. Boss yomi I heard smile is giving dre subscribers 1gb free for 365 days..How true is dis? @Yomiprof, please I have a doogee bl5000. I have an Airtel 4G sim but anytime I set the phone to 4G LTE, it doesn’t show any network until I set it to 3G back. And its only showing E. It has never show either 3G or 4G. I bought the phone brand new from US. shows that the network strength is poor in your location.